This week we have the Amazon Echo Show, Garmin Quantix 5, Oukitel K10000 Pro and more. The voice controlled Amazon Echo is about to get an upgrade to video. Yup, the Echo Show has a screen and camera to allow for a host of smart video interactive controls. 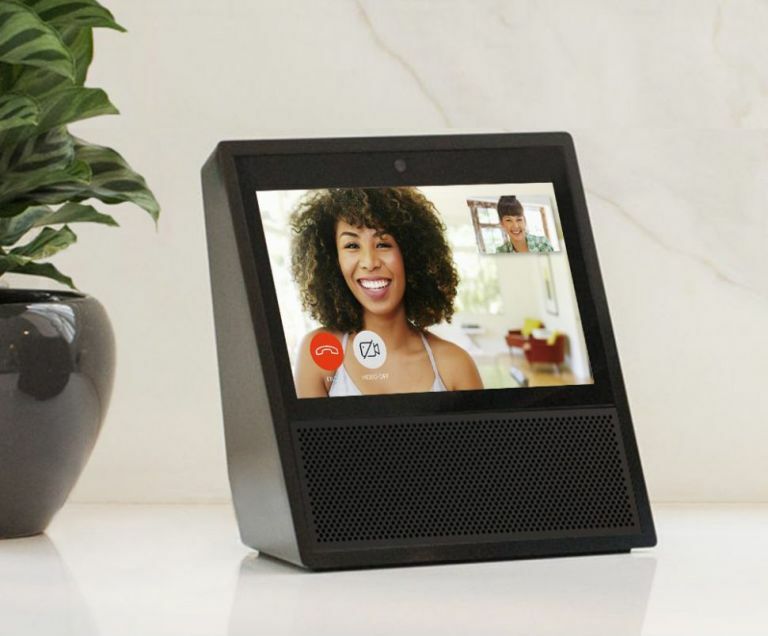 The £220 Echo Show is up for pre-order now giving you a touchscreen, photo frame mode, video call mode, view of music playing, security camera feeds, live TV and more. Find out more at the link. This is the ultimate Garmin for the seafarers out there. Not only does it have the run, cycle, swim and activity tracker of the Fenix 5 but this even connects to boats for data. But it does more, this actually lets you control your vessel. Yup, it’s next-level. Check out the details at the link. Oukitel might not be well known but it should be soon thanks to its newly teased K10000 Pro smartphone that has a whopping 15 day battery life. Thanks to a 10,000mAh battery this thing just keeps going. It also looks good and has specs to impress - check out details below. Garmin dropped a new in-car cam this week with its Dash Cam 65W. What’s special? For one thing it’s voice controlled. This dash cam also offers 1080p recording, 180-degree field of view, a G-sensor and more. Find out at the link.